Larry Siems speaks about editing Guantanamo Diary while writer Mohamedou Slahi remained imprisoned. Guantánamo inmate Mohamedou Slahi has been cleared for release. Here’s The Gist’s never-aired 2015 interview with Larry Siems, who edited Slahi’s writings. 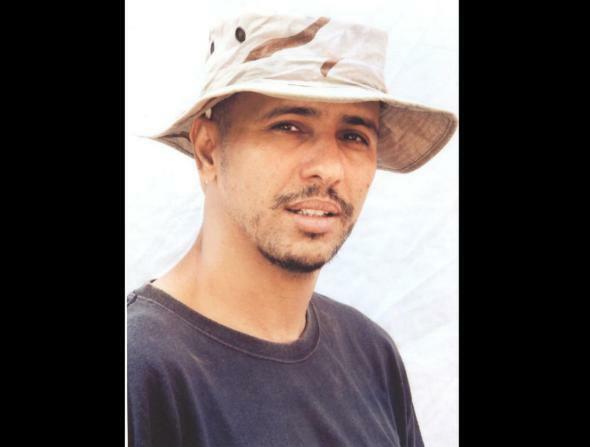 Mohamedou Slahi, photographed at the Guantánamo Bay detention center. On The Gist, we bring you this never-before-aired interview with writer and human rights advocate Larry Siems, who edited the writings of Guantánamo Bay detainee Mohamedou Slahi for the 2015 book Guantánamo Diary. (See excerpts on Slate.) Slahi has been approved for release.